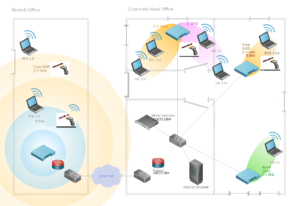 Wireless Local Area Networks (WLAN) have become common place. Whether we are at home, the local coffee shop or on the corporate network we are often connected wirelessly. This highly flexible and mobile method of access has created the need for organizations to take another look at their wireless networks. This convenient and effective method of access also creates the potential for security and performance related issues. Should we let staff bring their own devices onto the network? What about customer and contractor access without exposing our company resources to viruses and security breaches or negatively affecting network performance? To ensure your WLAN is running securely and efficiently QUECOM has strategically partnered with the wireless leaders in the industry. 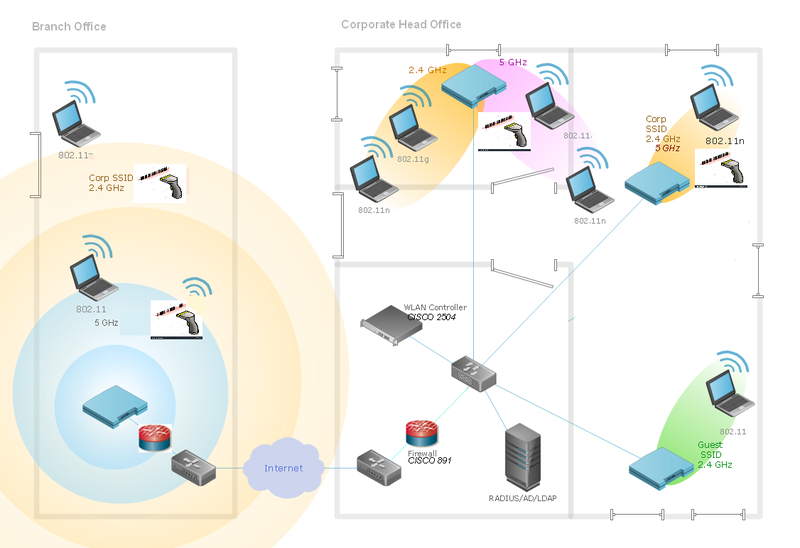 By engineering a well planned WLAN you can have the flexibility needed while ensuring your data is secure. Copyright 2017 QUECOM Networking Solutions Inc.